It all starts when Marie and Domenic Gruppetta purchase a plot of land in Mountbatten Street, Blata l-Bajda close to two large schools, for business development. They build a stationery and a bookshop – Marie’s dream. She is a born booklover, who reads assiduously and lives and breathes Shakespeare, Wordsworth and Keats. 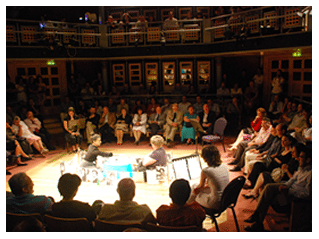 They call their bookshop Merlin, a play on the fact that Domenic is a magician; and on the fact that their eldest son is called Arthur, after the legend of Camelot. 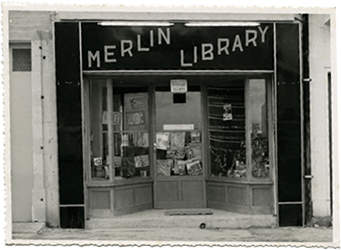 Merlin Library, run by Marie, opens its doors. 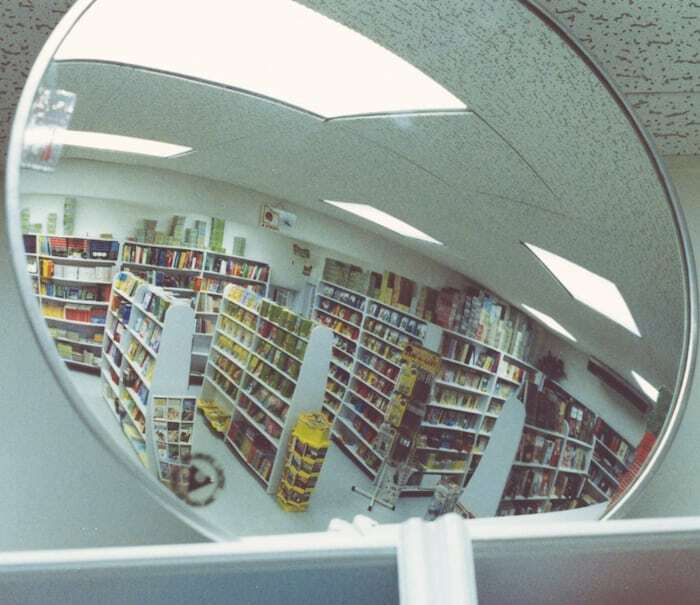 She gives the shop her very special, quirky imprint that forges the reading-focused identity of the company. She eventually retires in 1970. 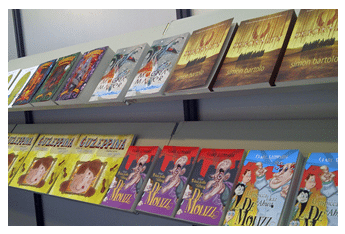 Merlin begins supplying textbooks to primary and secondary schools, and decades on, it is still the largest educational books’ player on the island. 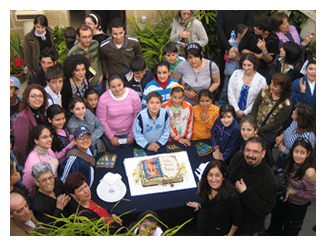 Soon after, Merlin ventures beyond its bookshop and starts wholesale distribution of books across Malta. Arthur, who is by now running the shop, discovers Ladybird Books during a UK trip and brings them to Malta. They become an instant hit – popular with parents and children alike. Ladybird Books is the first UK publisher to be represented and distributed in Malta by Merlin. 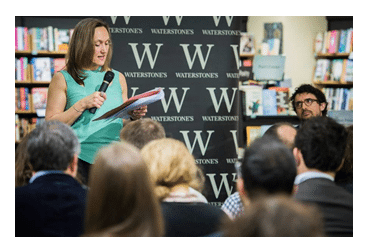 Many other large and small UK publishers follow over the years, including Penguin Books, Collins Dictionaries, Hodder Children’s Books, Egmont, Usborne and others. 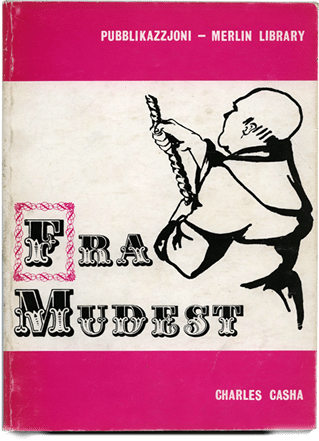 Merlin publishes its first ever title: Fra Mudest by Charles Casha which becomes an instant bestseller and is now a classic in Maltese literature. 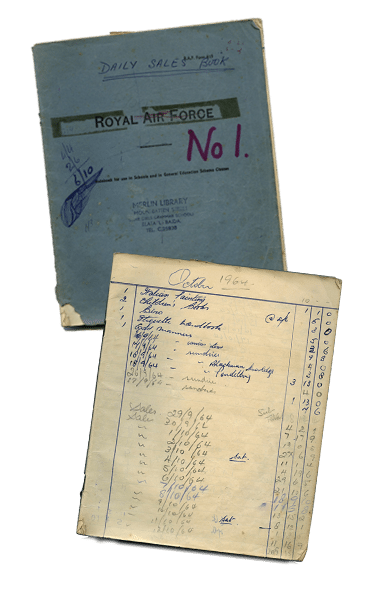 Merlin publishes Trevor Żahra’s L-Għar tax-Xelter. This is the start of a historic collaboration that lasts to this day and that has made both publisher and author synonymous with each other. Merlin acquires Maltese language rights for Ladybird Books, heralding the start of a decades-long collaboration by virtue of which the Ladybird series is translated and becomes available for children in Maltese. 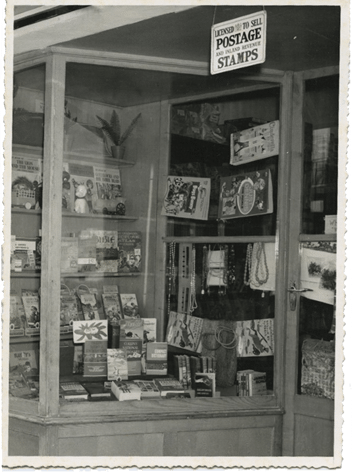 The bookshop is completely refurbished with the trademark storefront look that remains to this day. Merlin expands again into a multi-storey bookshop, the first of its kind in Malta. 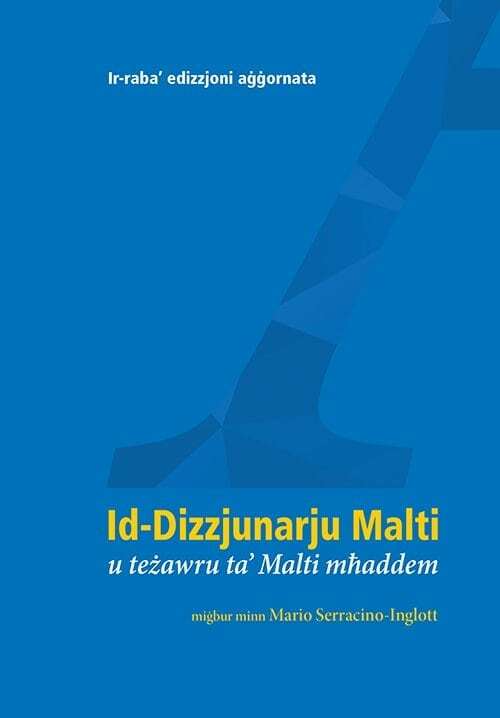 The first edition of Mario Serracino-Inglott’s Id-Dizzjunarju Malti, Malta’s first monolingual one-volume Maltese dictionary, is published. 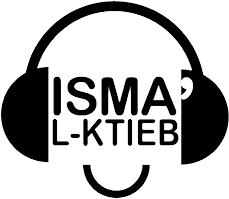 This becomes a bestseller and a point of reference for users of Maltese. In another local first, Merlin starts inviting foreign children’s authors to Malta. The first author to give a live reading session is Lynne Reid Banks, author of The Indian in the Cupboard. 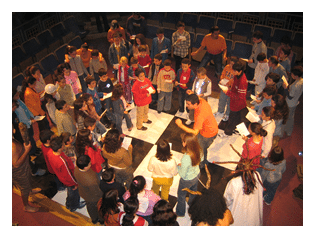 A series of hugely successful author visits to schools and engaging reading events in public venues, follows. This includes authors such as Rick Riordan of Percy Jackson fame, Annie Dalton, Vivian French, Deborah Abela and Jeremy Strong. 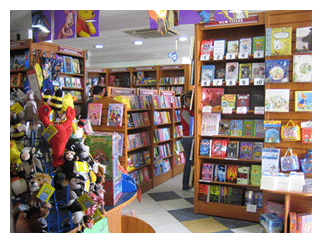 Merlin branches out beyond children’s publishing and launches a highly selective imprint for adult fiction. 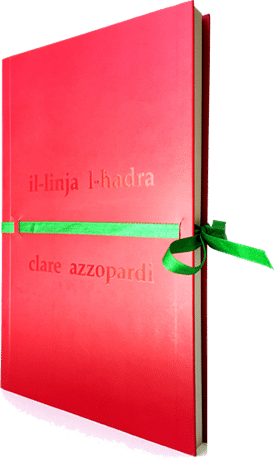 The first title in this new imprint is Clare Azzopardi’s Il-Linja l-Ħadra which goes on to win the National Book Prize the year after. 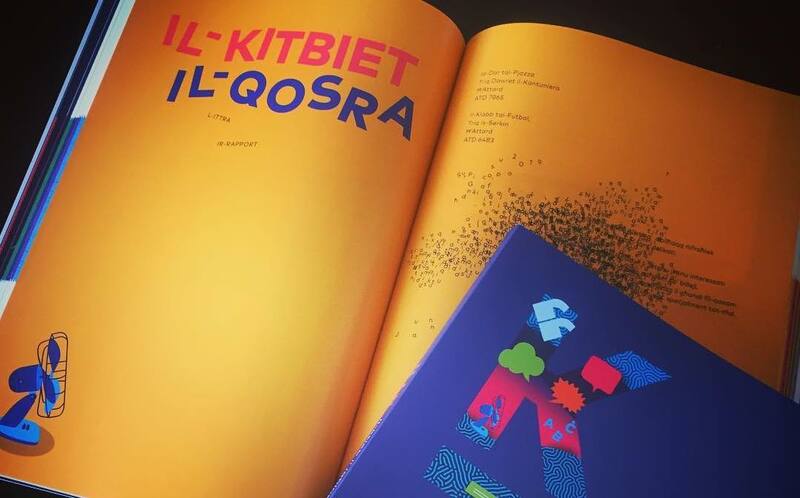 Merlin publishes Simon Bartolo and Loranne Vella’s Sqaq l-Infern, part one of Il-Fiddien trilogy, that smashes all records to become Malta’s fastest-selling children’s book. The publication of each instalment of the trilogy sees unprecedented anticipation, queues and record sales. 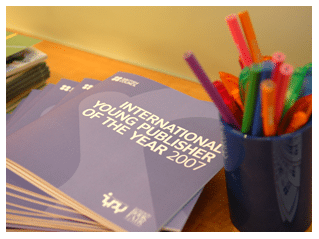 Merlin Publishers is selected as Malta’s International Young Publisher of the Year by the British Council. Merlin publishes Trevor Żahra’s raunchy Il-Ħajja Sigrieta tan-Nanna Ġenoveffa, a wildly successful novel that – at nine reprints and counting – is Merlin’s most successful adult title ever. The novel is published in translation in Norway, France, Russia and Albania. Merlin is the first Maltese bookshop to introduce an online textbook ordering and delivery system. Merlin celebrates its 45th anniversary with the publication of 45 (winner of the National Book Prize 2010 unique anthology celebrating Merlin’s past, present and future authors with stories specially written for the anniversary, each story featuring the number ‘45’. The company name changes to Merlin Publishers Ltd to reflect Merlin’s shift to focus exclusively on publishing. 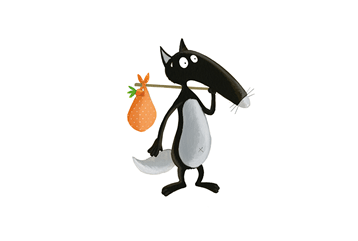 Merlin exhibits at Bologna Children’s Book Fair, becoming the first Maltese publisher to exhibit at all three largest international book fairs: Bologna, Frankfurt and London. Merlin holds the first edition of its #abbozz competition. 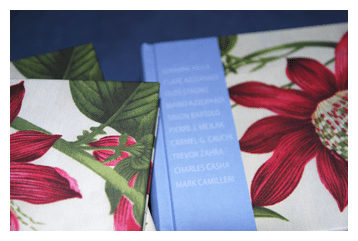 Submitted manuscripts and cover designs are judged by a panel of experts as well as by the audience at the final event, with the winning author and designer each winning a publication contract with Merlin. 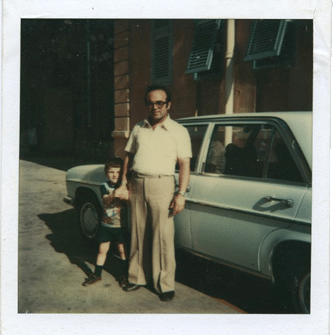 The first year’s winner is Mark Vella’s X’Seta’ Ġralu lil Kevin Cacciattolo? Merlin author Pierre J. Mejlak wins the European Union Prize for Literature with Dak li l-Lejl Iħallik Tgħid later published in English translation (Having Said Goodnight), only the second ever Maltese author to win the prize. Mejlak’s book is later published in translation in Norway, Italy, Albania, Bulgaria, Macedonia, Serbia and Turkey. 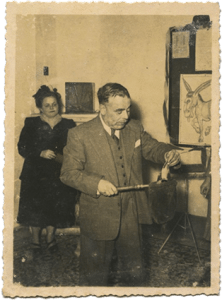 Merlin introduces Lupu Lupettu, the Maltese incarnation of French worldwide character sensation Le Loup, adapted into Maltese by Clare Azzopardi. 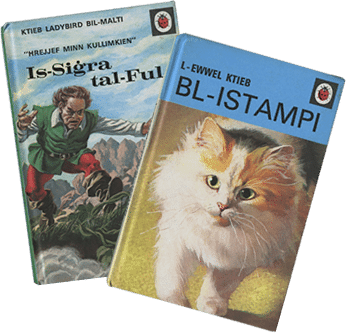 The first book in the series: Lupu Lupettu kull kulur is an immediate hit, and goes on to sell thousands of copies of different titles and editions. 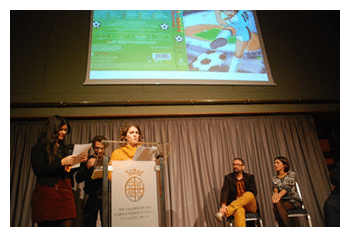 Merlin launches the first ever audiobooks in Maltese for children. Thanks to funding from the Premju tal-President għall-Kreattività, these are available free of charge to sight-impaired children.